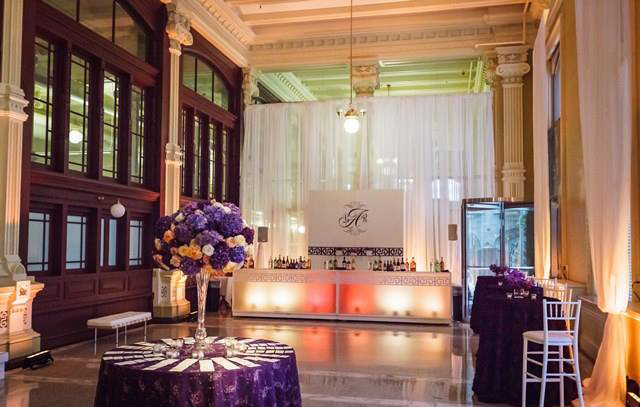 Are you looking for a space with historic elegance and contemporary class? Are you interested in a venue with sweeping views in the heart of downtown? Do you want a ballroom with high ceilings and large skylights? Whatever your tastes are, we have the perfect venue for you! If you have your heart set on a venue not listed, don’t worry! 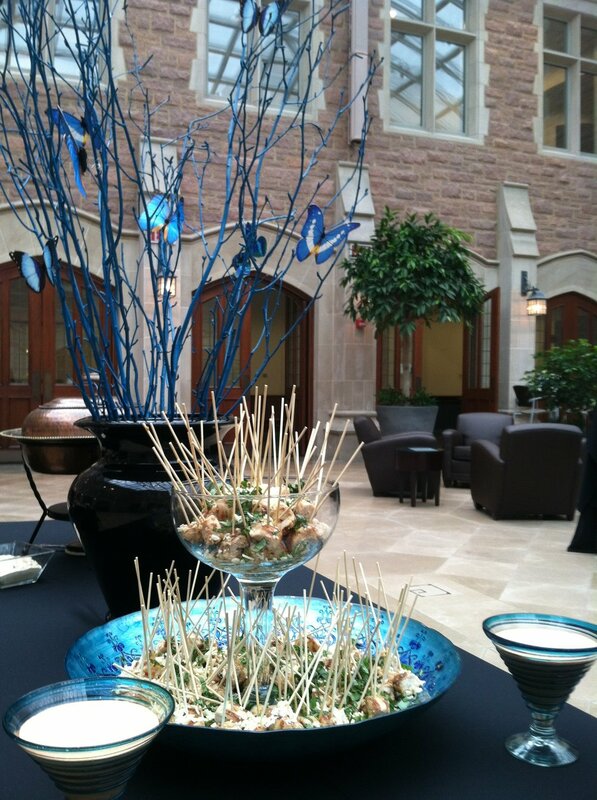 We can still cater your event as long as the venue you have chosen allows an outside caterer. Call us for more information on finding the perfect venue for your special day!